Published April 12, 2019 at 1024 × 721 in Bald Eagles at Chesapeake Bay Environmental Center. 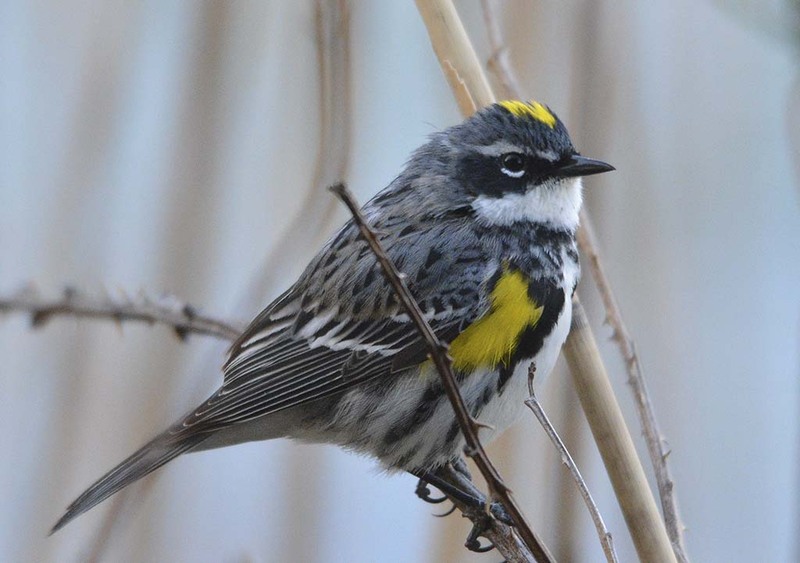 The Yellow Rump is one of our most common Warblers. This one is dressed for courting.